"We tried a different servicer prior to finding you and your people were hands down the best and most qualified by far." 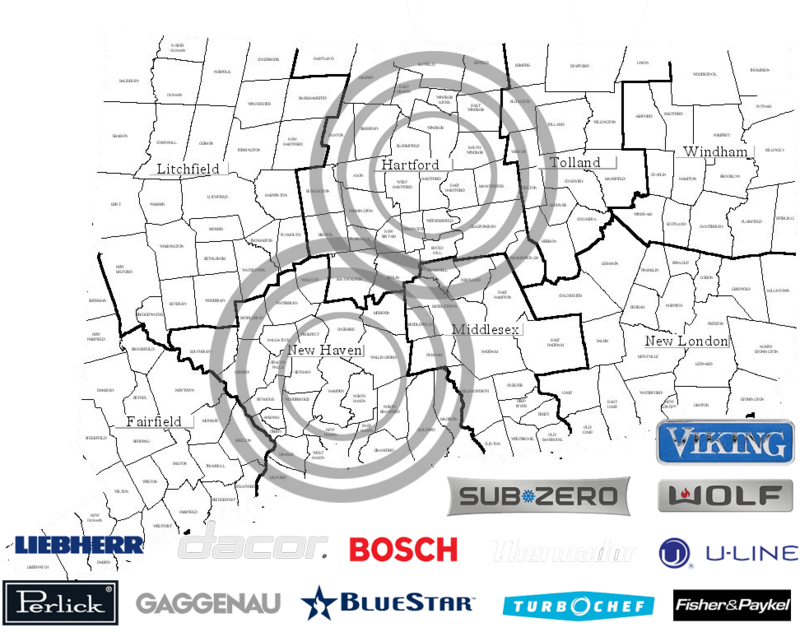 Our techs are the best in the business and are FACTORY-TRAINED AND FACTORY-AUTHORIZED by most of the brands we service. Our service technicians have been repairing Viking Appliances for OVER 12 YEARS! We consistently score THE HIGHEST IN THE NATION by Viking's Servicer data. We are #1 in first visit repair completes! We warranty all labor for 45 days. We warranty any COD part we install for 1 year. We only use OEM parts - that means your part comes STRAIGHT FROM THE MANUFACTURER. We have the LARGEST INVENTORY of Viking parts in the United States with over 5,100 sku's and 8,500 sq. ft. And we cram as many of them as we can into our fleet of service vans. Richard has been with us for over 7 years. He covers Minnesota and Western Wisconsin. He has 32 years of appliance service experience working in his homeland of New Zealand, Austrailia, and the USA. He has worked for Amana Factory Service, Maytag Factory Service, and Whirlpool Factory Service as well as independent servicers. 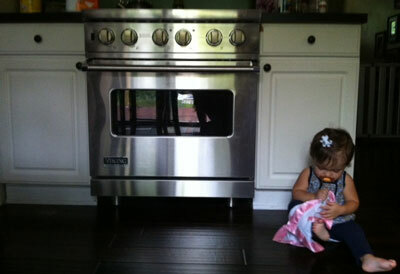 He is Factory-Trained in all of Midwest Viking Appliance Repair brands as well as Fisher & Paykel, Amana, and Maytag. Richard has a full Viking kitchen in his home, as well as a Zephyr hood. When he is not servicing Viking appliances, you can find Richard barefoot waterskiing on a lake in Minnesota. "I appreciated the quality of service we received from your team for repairs on our Viking 48" range. Your tech Victor was extremely thorough, courteous, and respectful. The people we dealt with over the phone were exceptional. We tried a different service prior to finding you and your people were hands-down the best and most qualified by far!" "Dear Doug: I want to thank you for your excellent and responsive service regarding the replacemnt of our Viking Microwave and Trim Kit. We were very impressed with your knowledge of the issues and working on our behalf to get us a new unit. It is amazing to us that our dealer not only didn't install the unit correctly, but after three visits had no idea how to fix the problems we were experiencing. It is now very clear it wasn't the Viking Appliance that was the issue. We are very thankful we found you to rectify the situation. We would also like to compliment Charlie and Phil, who handled the installation of the new unit very efficiently and were extremely polite and knowledgable. It is amazing how well the unit now operates and the door opens with ease. 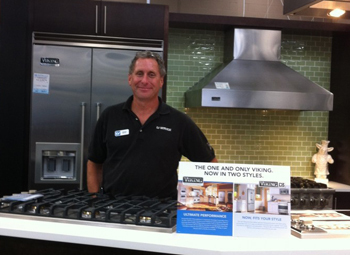 The nation's largest outlet for premium Viking and other high-end brand appliances. We believe that paying retail for luxury appliances can be too costly for many consumers. We want to be sure you have the kitchen of your dreams with a reality pricetag. Brand New in Box: Discontinued models in unopened Factory Sealed cartons. Display Models: Never been used models from retail floor displays not in their original cartons. Certified Reconditioned: Very shortly pre-owned models reconditioned by our Viking Factory Authorized Technicians. No Warranty, As-Is, No Returns: Our biggest bargains ever! We may not be able to offer you a warranty, but we will make these models VERY price attractive!